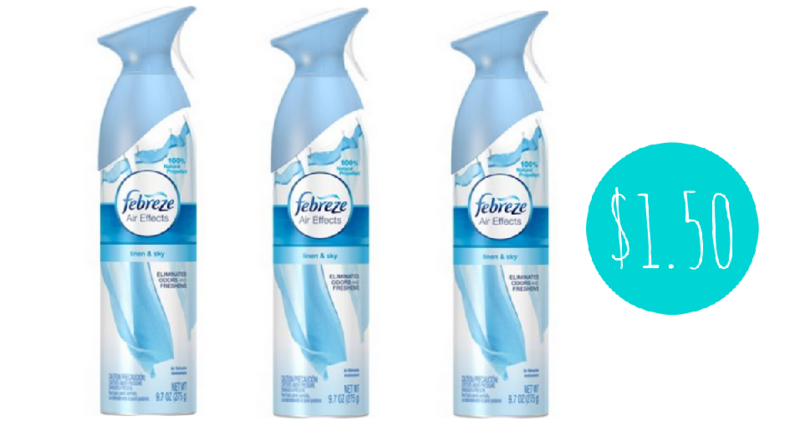 Here’s a fun way deal to save on Febreze! There is a coupon in the November Walgreens booklet or eCoupon plus a B1G1 coupon from your 10/28 P&G insert. This makes Air Effects $1.50.